GO Lab Inc. plans to employ more than 100 people at the former Madison Paper Industries mill, which closed three years ago. 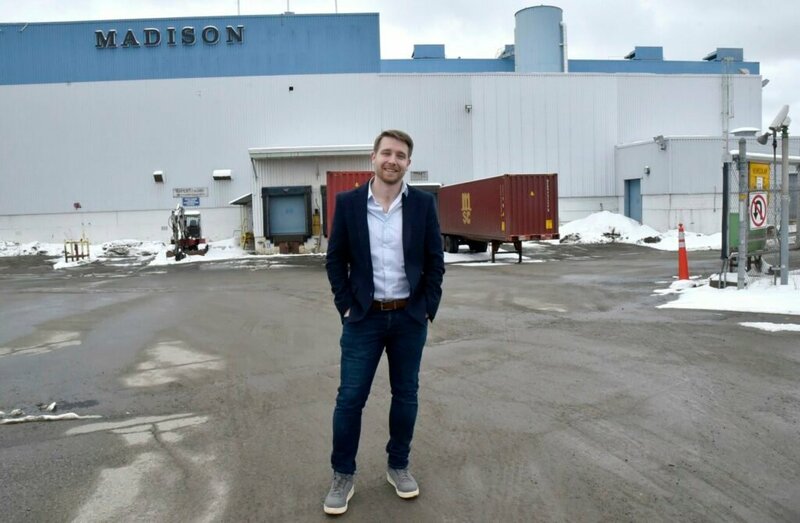 MADISON — A research and development company based in Belfast is in the process of buying the former Madison Paper Industries mill with plans to redevelop the site into a manufacturing hub for wood fiber insulation, a venture that could bring more than 100 jobs. The pending sale comes just over three years after Madison Paper announced in March 2016 it would close, putting 214 people out of work in May that year and adding to a string of paper mill closures around the state. Joshua Henry, president of GO Lab Inc., which specializes in developing products for the construction industry, said in an interview the group has been looking for the past three to four years to open up a wood fiber insulation manufacturing plant in Maine. The company started looking into the former Madison Paper Industries site about a year ago and recently came to an agreement to buy the facility, currently owned by Somerset Acquisition LLC. The sale is not yet complete and Henry said he could not disclose the purchase price, but he said it is not far off from the $2.5 million listing price. 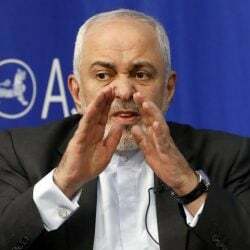 He said he plans to take over ownership by the end of the year and start renovation in 2020. The mill would be outfitted to produce wood fiber insulation, a renewable, recyclable and nontoxic alternative to fiberglass or mineral wool that Henry said currently is not produced in North America. Local businesses and officials in both economic development and the forest products industry welcomed the news Wednesday, saying the development could go a long way in helping Somerset County recover from the loss of the paper mill. At the time Madison Paper closed, it was the state’s fifth paper mill closure in two years. Once employing more than 18,000 workers at its height in the 1960s, Maine’s paper-making industry lost more than 1,500 jobs between 2014 and 2016. The loss of the largest taxpayer in the town of Madison was also a blow to the town’s tax base. 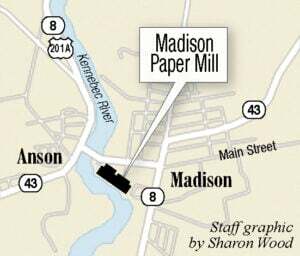 Officials still are fighting an abatement request from Madison Paper, which states the mill was assessed for more than it was worth and is asking for a tax refund. Strauch, who also serves on the executive committee of the Forest Opportunity Roadmap, a group aimed at supporting the future of Maine’s forest economy, said a lot of that growth is a result of diversification of wood products made in the state. Instead of paper, lumber and other traditional wood products that long served as the backbone of the industry, Strauch said development in new areas, such as wood-based substitutes for petroleum products, is driving progress. On Tuesday, the Forest Opportunity Roadmap and the Maine Technology Institute announced $750,000 in grant money each for both GO Lab and its project in Madison and Biofine Developments Northeast, which wants to convert wood biomass into a heating oil substitute in Bucksport. Bucksport lost the Verso Paper Corp. mill to closure in 2014, when about 500 were put out of work. GO Lab has raised private equity in addition to the grant funds and also received a $100,000 grant last fall through the U.S. Environmental Protection Agency’s Small Business Innovation Research Program, according to Henry. He said the company was attracted to the Madison site because the former mill would fit its space and structural needs and because of the human capital still in the area. He has already hired two former Madison Paper Industries employees who worked in upper management at the mill. “They’ve been instrumental in helping us understand the opportunity that building represents and the value that’s still there,” Henry said. “That’s really important to be able to show to our investors: that this truly is a good facility that we can renovate. At full capacity, the Madison facility could employ about 110 people, according to Henry — welcome news on Main Street, where a pizza shop, a hardware store and a gun dealer are scatted among vacant and closed storefronts. “It’s going to be great for the town taxes and the jobs,” said Freeman “Buzzy” Buzzell, who has been cutting hair at his barbershop, Buzzy’s Barber Shop, for the last 55 years on Main Street in Madison. 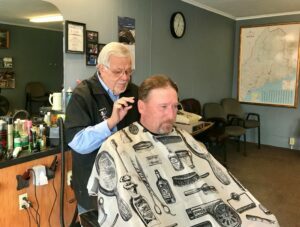 In the barber chair Wednesday was Craig Landry, who works construction for Merle Lloyd & Sons, a construction company in neighboring Anson. 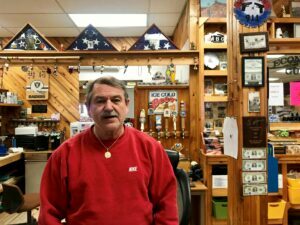 Down the street at Economy Guns & Indoor Range, an indoor shooting range and gun shop, owner Bob Hagopian, who also sits on the local school board, was more skeptical. He said in the three years since the Madison mill closed, many of those workers have found work elsewhere or moved out of the area. Backyard Farms, a tomato greenhouse that is now the largest employer in Madison, has struggled to recruit workers, Hagopian said, though it doesn’t pay the same wages the paper mill did. 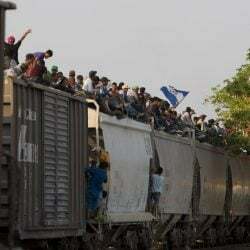 Henry said the average salary will be $50,000 plus benefits. In the wake of the Madison Paper Industries closure, Savage said the town of Madison did a good job keeping taxes as low as possible, despite the loss of a major component of their tax base, and got creative in maintaining services for residents.